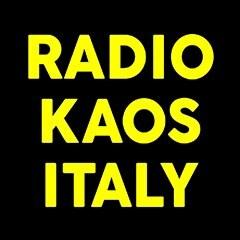 RQL_WEBRADIO: Addis Pablo interview !!! Greetings Addis, would you like to introduce yourself for our listeners and readers ? Yes I am Addis Swaby son of Horace Swaby AKA Augustus Pablo I play the melodica produce and perform. You're an amazing melodica player. When did you start playing ? Since your father was such a great musician, was it natural for you to follow his footsteps ? Would you like to tell us something more about your father ? Everybody knows his music, but how was him ? Yes. He was a very strong and loving father , he was the greatest and is the greatest father i could have had; he was helpful to people and gave all he could both as a musician and person. He was in simple terms a one of a kind, kind of person in every sense. However the easiest way to express who he was is through his music cause it was a reflection of who he was. Can you play other instruments beside melodica ? Yes, I play keyboards although it's the same type of instruments. Would you like to tell us something about your creative process ? Where does your music come from ? It's inspiration from the most HIGH RASTAFARI who has created all sounds and melodies as well as the ability to interpret these frequencies into what we call music, like Niyabinghi Drums playing the heartbeat which is a part of every living being. So i take my inspiration from creation and the Most High our Creator Haile Selassie which catalyzed all of the movements of Rastafari in all aspects of livity. What about Suns of Dub ? Would you like to talk about this project ? 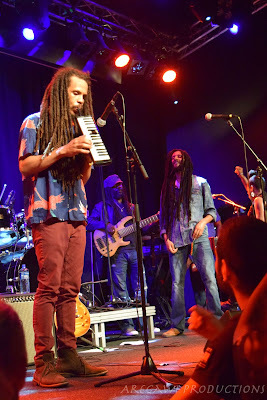 We had the great pleasure to see you live in Stockholm during the Julian Marley concert. It has been such an intense moment for everybody in the audience. How was it for you ?Was it the first time you were sharing the stage with him ? Yes i, it was a intense moment for me as well. It was the first time sharing a stage however we have been in contact for some time and worked on a track for his up and coming album which we performed on the said show. Which are your plans for the future ? 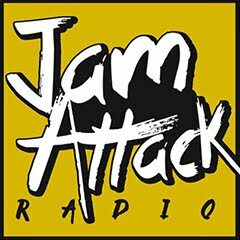 Where can our listeners and readers follow you ( social media, web-sites ... ) and where they can buy your music ? Thank you so much Addis for this interview. It has been so lovely, after seeing you live, to get to know you better. I wish you all the best for your projects and blessings and peace and love in your life.